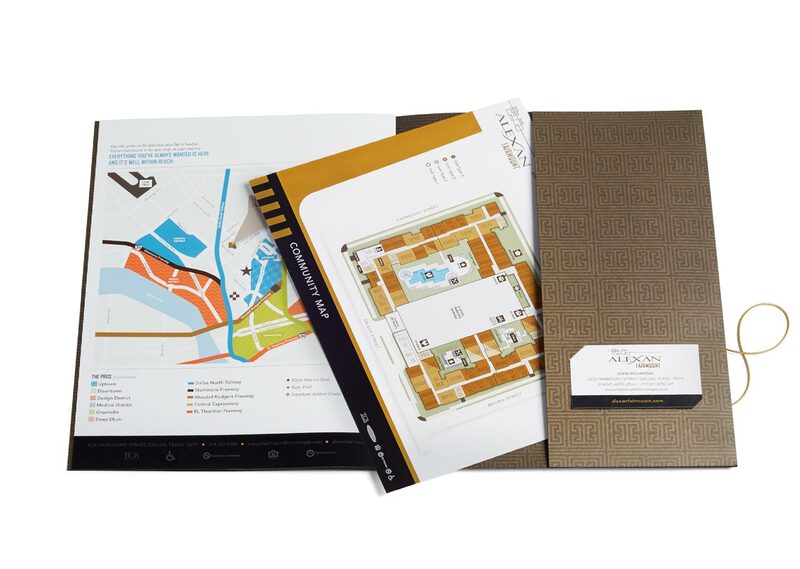 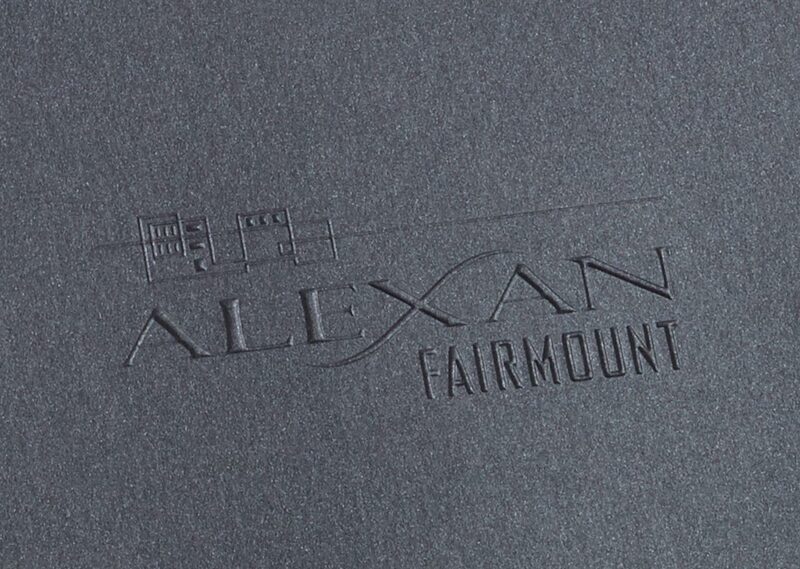 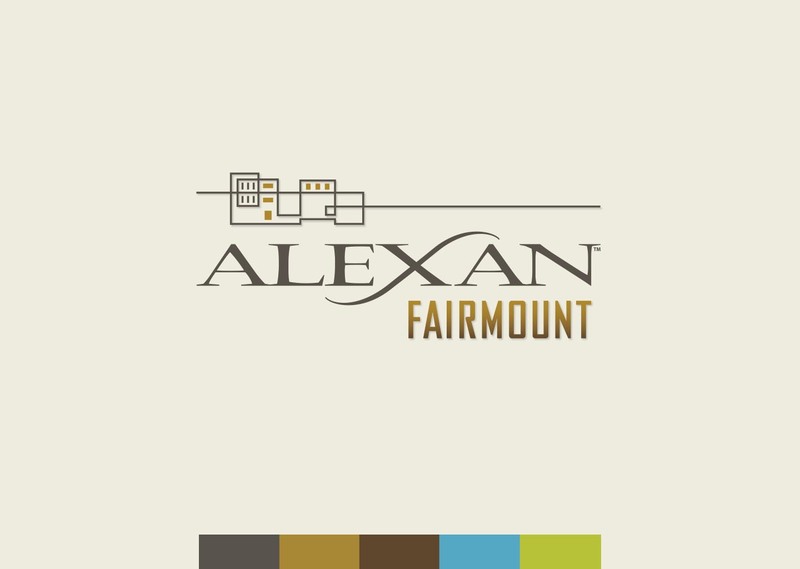 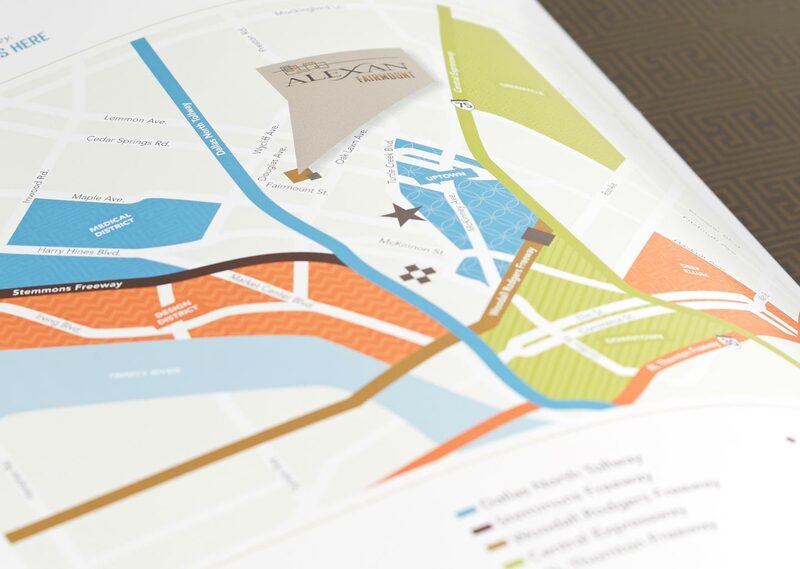 Trammel Crow Residential needed branding and marketing materials to showcase Alexan Fairmount, a new multi-family development near downtown Dallas. 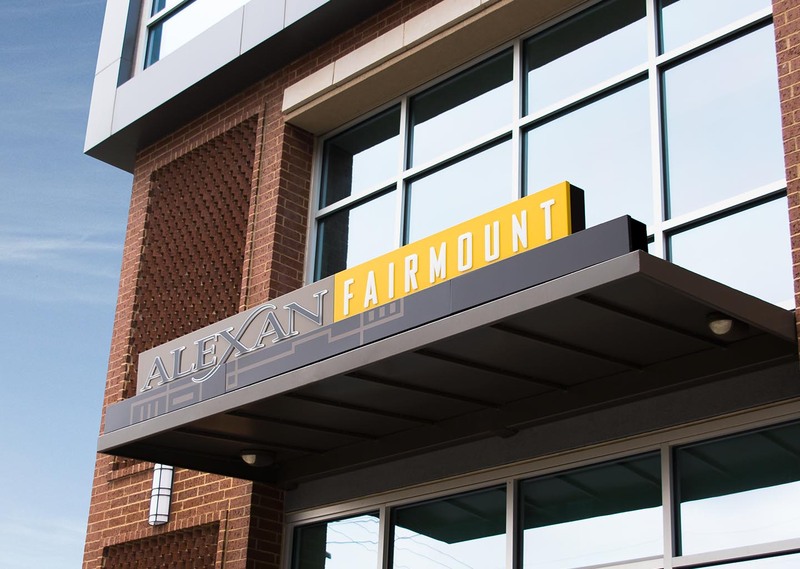 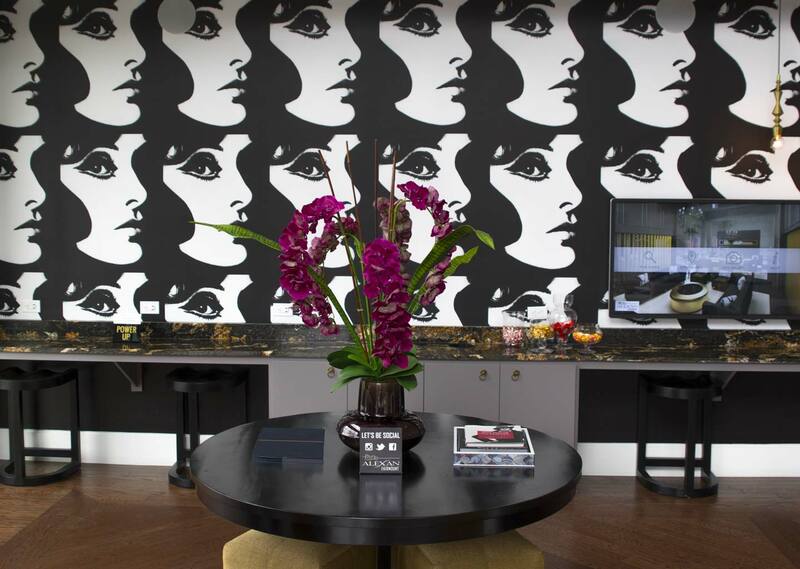 As evidenced in the logo design and color palette, we took visual cues from the property’s modern, midcentury style to develop the branding. 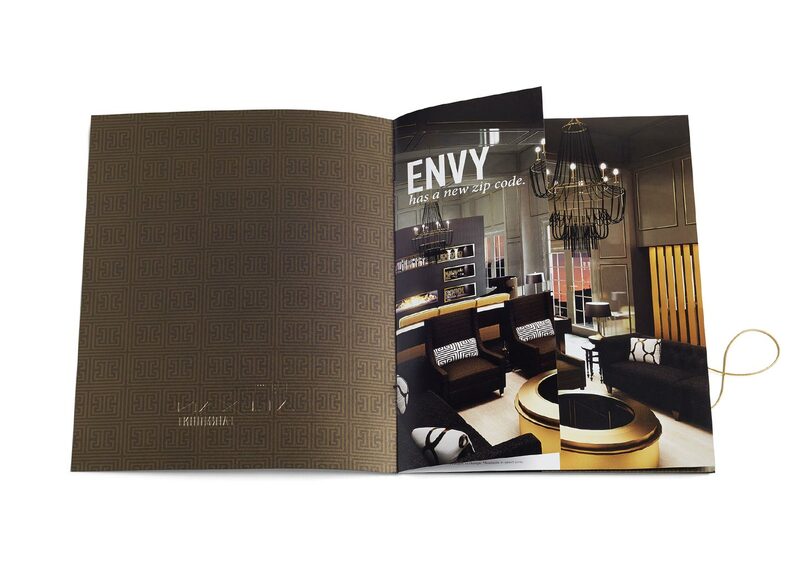 This, along with use of interesting patterns, translated well to all pieces, including collateral and social media.